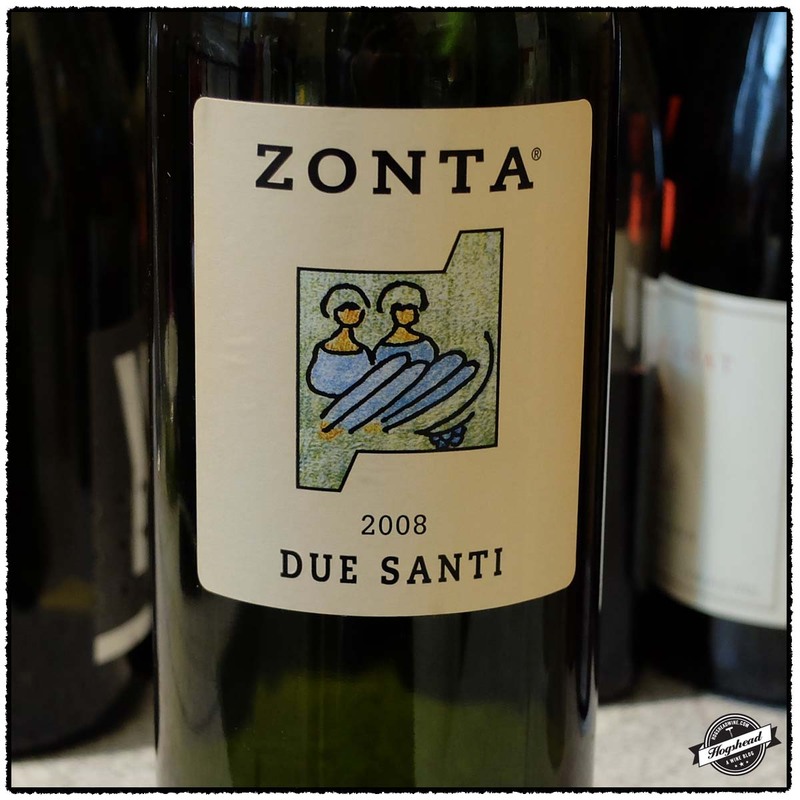 Vigneto Due Santi is an estate located in the north-east portion of Italy in Veneto. The estate was founded in the 1960s and today is run by the two brothers. The vineyards are located in Breganze on a blend of volcanic soils. Apparently this region has the only stretch of volcanic soils in Northern Italy which are regarded as ideal for Cabernet based wines. 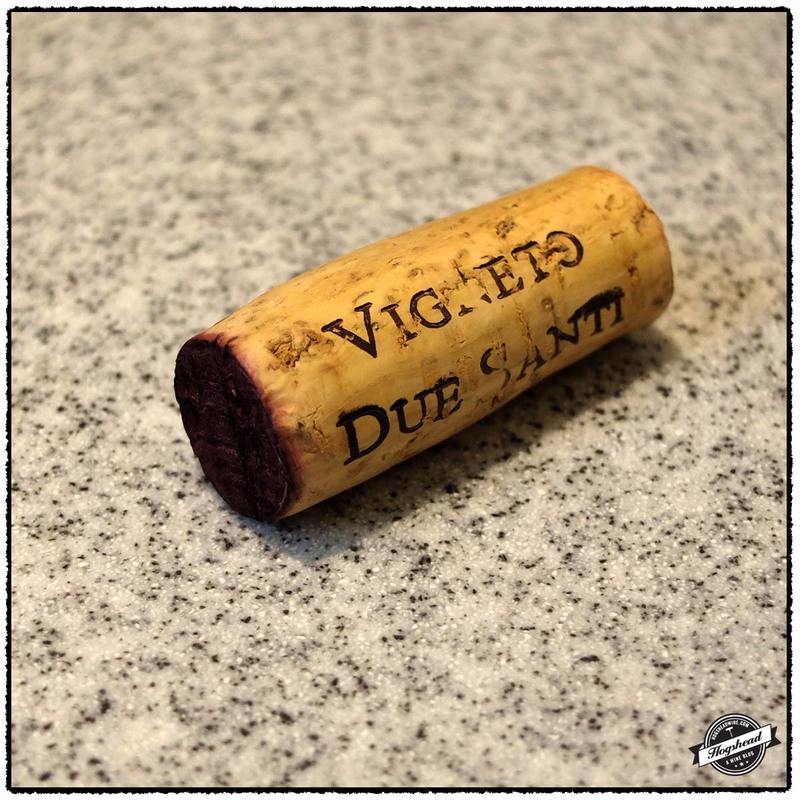 As a result, the red wines of Vigneto Due Santi are primarily made from Cabernet Sauvignon and Cabernet Franc with some Merlot. What I particularly liked about this wine was the freshness both on the nose and in the mouth as well as the lively fruit flavors. The use of oak is in balance with the wine and while I have no previous experience with this estate, I would not be surprised if this wine tasted even better after several more years of age. At $26 it is at a price one can afford to find out. This wine is available at MacArthur Beverages. Imported by Siema LLC. This wine is a blend of 75% Cabernet Sauvignon, 15% Cabernet Franc, and 10% Merlot that was fermented in stainless steel tanks then underwent malolactic fermentation and 15-18 months of aging in new barrels. Alcohol 14.5%. There were fresh and concentrated aromas of red and black fruit with a hint of floral greenhouse. In the mouth the black fruit had a lively and textured start before picking up slightly ripe raspberry fruit, polished wood, tobacco, and salivating acidity. With air the wine firmed up a bit and developed raspberry and strawberry flavors in the fine, drying structure. The aftertaste was fresh as well. There were some notes of maturity but the wine will continue to develop. *** Now-2022. This winter I have been interested in Italian wines that are made from non-native grapes such as Cabernet Sauvignon, Merlot, and Syrah. Tim has walked me through his selections and there is quite a range of these wines available for under $30 with vintages going back to 2007. 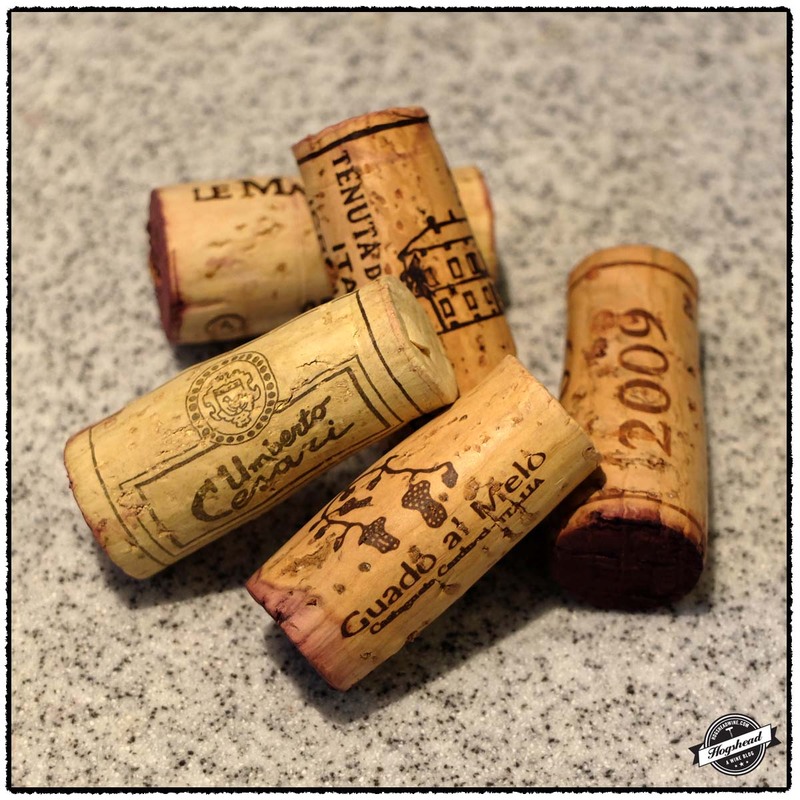 Of the five wines featured in this post the two younger vintages could stand with further aging. 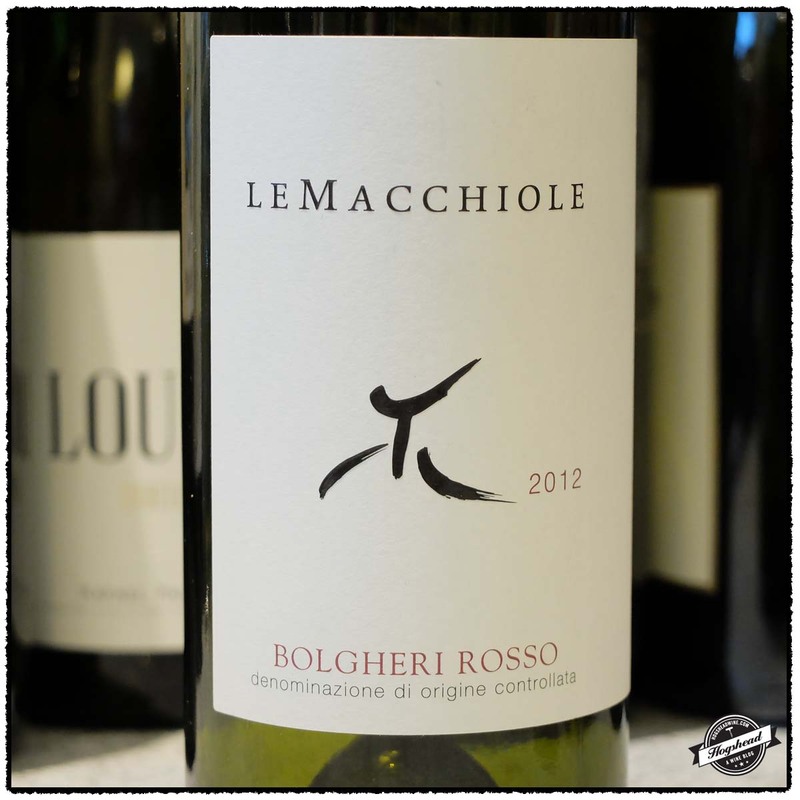 The 2012 Le Macchiole, Bolgheri Rosso and 2011 Tenuta Di Valgiano, Palistorti di Valgiano, Colline Lucchesi Rosso are completely different wines. The former has no Sangiovese but that is not missed due to the lifted nose, minerally black fruit, and tension in the mouth. The later is mostly Sangiovese and while it comes across as young it has great cut and just the right amount of greenhouse notes. I recommend you purchase both of these. 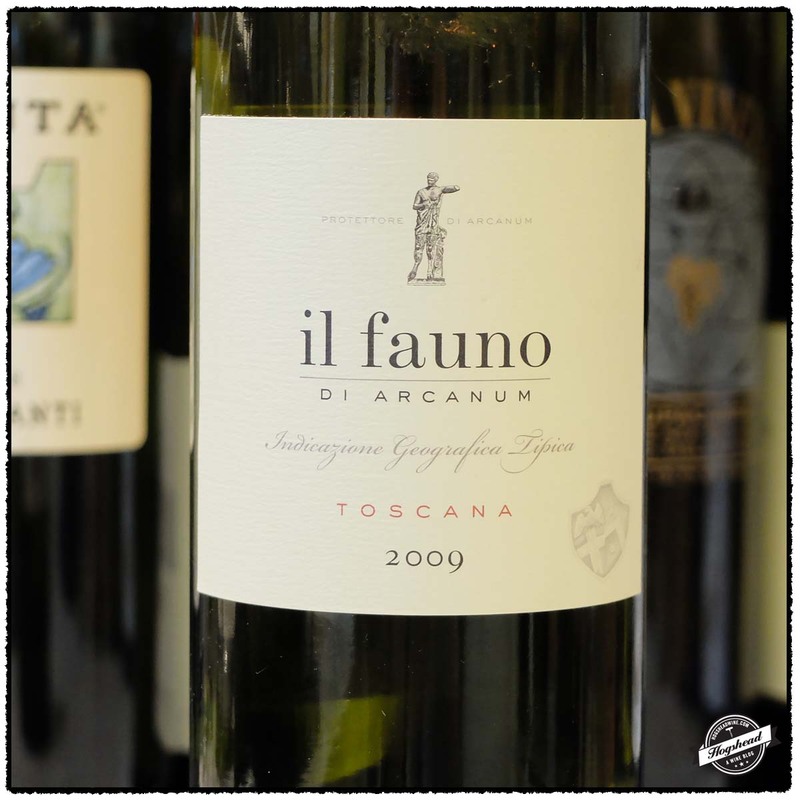 Of the older bottles the 2009 Arcanum, Il Fauno di Arcanum, Toscana is my clear favorite. It only has a splash of Sangiovese so now that it is entering maturity, the cedar box infused darker fruit and structure clearly speak to a Bordeaux blend. It is a great price and in a great state so you should drink many bottles of this while the younger wines age. 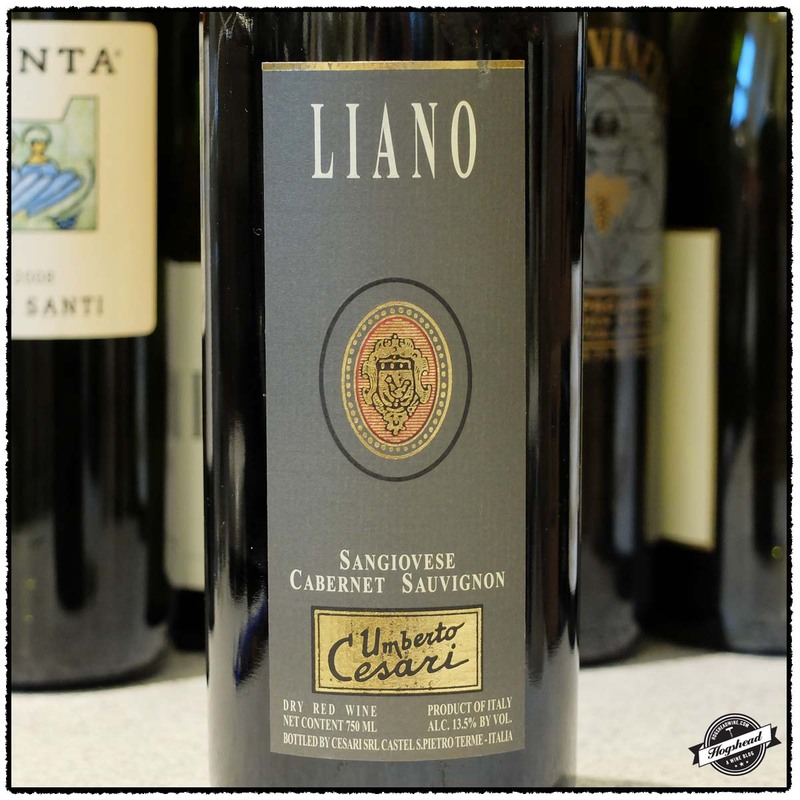 The 2010 Umberto Cesari, Liano, Rubicone was too hedonistic and showy for me but it is tasty and should have many fans. 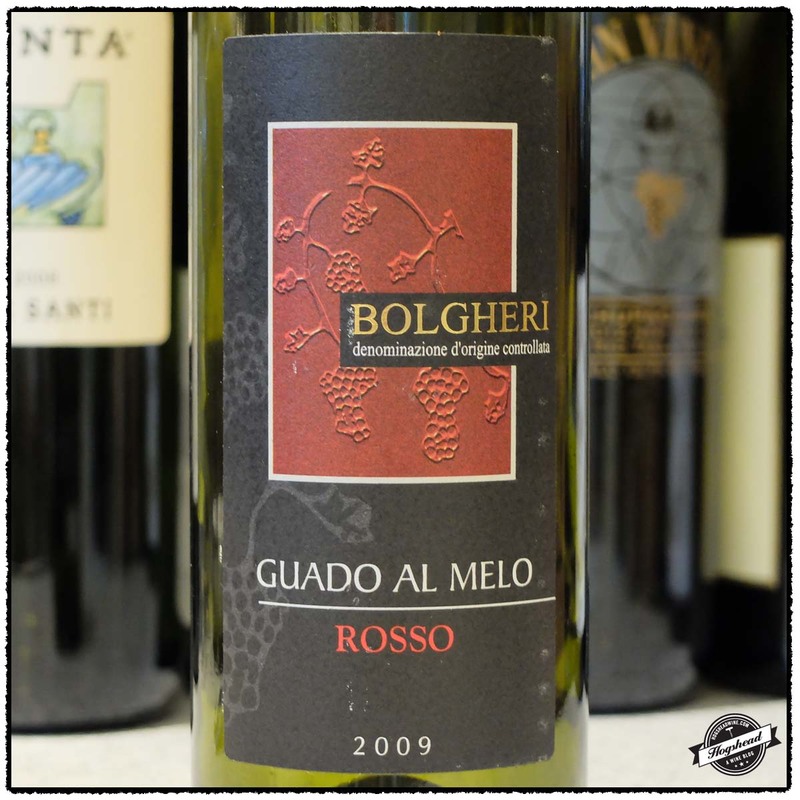 Finally, the 2009 Guado al Melo, Bolgheri Rosso was almost too earthy for me on the nose. It did clean up but it ultimately proved soft in flavor. These wines are available at MacArthur Beverages. Imported by Vintus. This wine is a blend of 50% Merlot, 30% Cabernet Sauvignon, and 20% Syrah. Alcohol 14%. There was a fresh nose of lifted aromas. In the mouth were dense flavors of blue and black fruit with powdery tannins and good tension. Minerally black flavors developed along with grippy cola, juicy acidity, and a good aftertaste. With air more tart black fruit and salivating acidity came out. Young. **(*) 2017-2022. Imported by Cantiniere Imports and Distributing. This wine is a blend of 70% Sangiovese, 20% Merlot and 10% Syrah sourced from vines averaging 14 years of age. The wine was aged for 12 months in 5% new French oak barrels followed by 6 months in cement vat. Alcohol 14%. 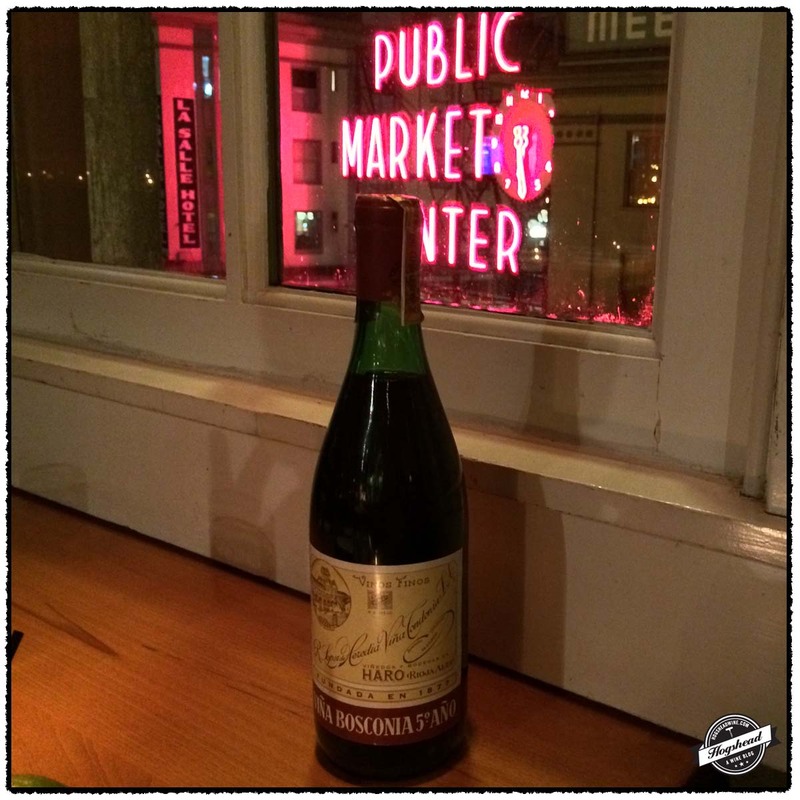 This bore a young nose followed by rounded, powdery ripe black cherry flavors. It showed an attractive hint of greenhouse flavors, almost juicy acidity, and a little woodsy tannins. Though a bit forward and approachable this really is a short-term ager. With extended air the flavors turned towards the blacker side with a hint of tar, good acidity, good cut, and a citric and mineral infused finish. *** 2017-2023. Imported by Opici Wines. This wine is a blend of 70% Sangiovese and 30% Cabernet Sauvignon sourced from vines averaging 15 years of age. It was fermented in stainless steel, aged for 18 months in a variety of oak sizes. Alcohol 13.5%. This had a light, attractive nose. In the mouth were forward, hedonistic flavors of chocolate infused fruit. The wine had some weight, ripe, chocolate tannins, and robustness before the drier finish. This young, showy wine is lavish with its oak flavors. The wine was quite filling and clearly needs time to integrate but remains completely drinkable. **(*) 2017-2023. Imported by Sovereign Wine Imports. This wine is a blend of 61% Merlot, 20% Cabernet Sauvignon, 16% Cabernet Franc, 2% Sangiovese, and 1% Petit Verdot. Alcohol 14.5%. There were maturing, claret-like flavors of cedar box mixed with ripe, tight blue and black fruit, that had a greenhouse hint. The finish brought ripe and billowy flavors that filled the mouth and left tannins on the gums. This tasty and flavorful wine became a little spicy and earthy with air. **** Now – 2020. Imported by Artisan Wines. This wine is a blend of 80% Cabernet Sauvignon and 20% Merlot that was aged for 12 months in oak barrels. Alcohol 13%. The nose was quite earthy at first but it cleaned up to reveal mushrooms. In the mouth was a black foundation of fruit that was soft at first. Some acidity was there but the powdery roundness lacked definition. The wine did tighten up in the finish to reveal some subtle tannins. Not my style. ** Now-2019. 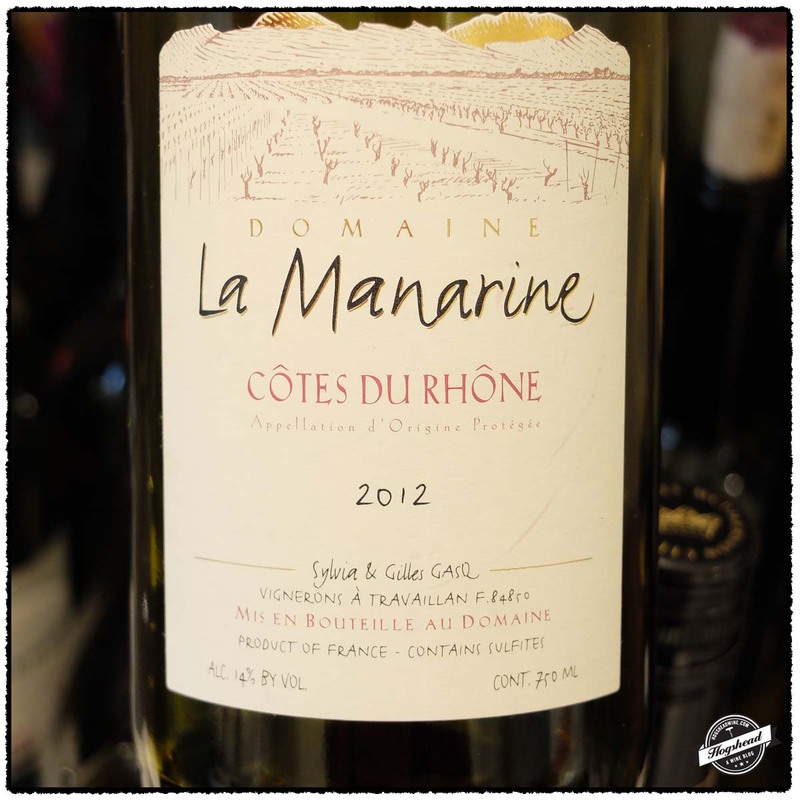 The 2012 Domaine La Manarine, Cotes du Rhone represents an ideal Cotes du Rhone for early drinking. 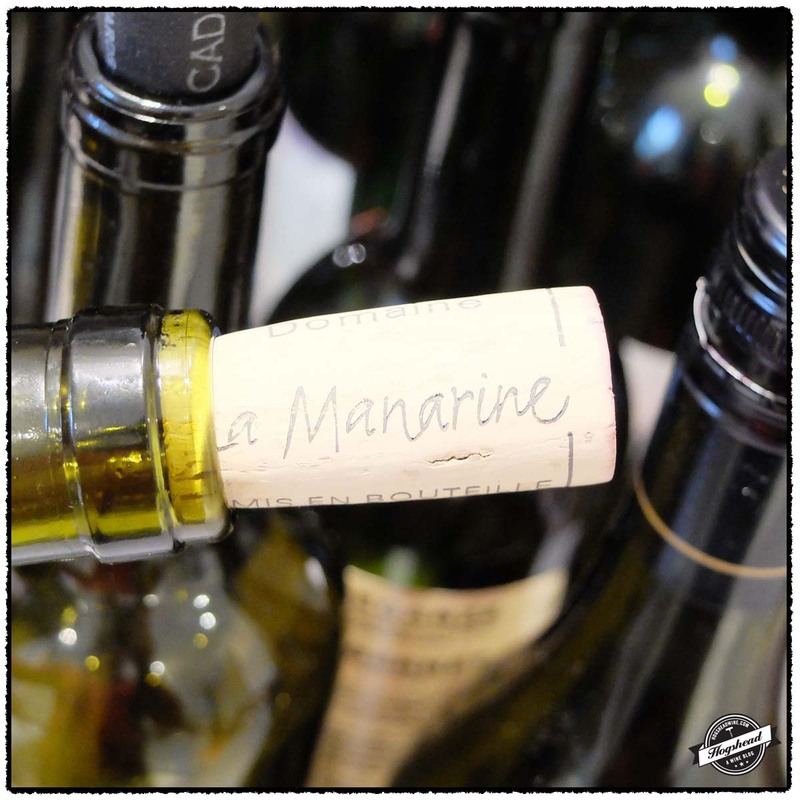 The estate was created in 2001 by Giles Gasq who had previously worked under Paul Jeune at Domaine Monpertuis. The vineyards are located on Le Plan de Dieu with the vast majority planted to Grenache. This is no heady Grenache based wine, rather it is a wine full of energy and clean fruit. I suspect it will peak in the spring or summer so I strongly suggest you buy a case right now. At only $14 this is another compelling reason to drink from the Rhone. This wine was purchased at MacArthur Beverages. Imported by Rosenthal Wine Merchants. This wine is 100% Grenache sourced from vines averaging 35 years of age. The fruit was destemmed with elevage taking 20-24 months. Alcohol 14%. This was clearly a fun, young wine right from the very first glass. There were tart flavors of cranberry and black fruit with fresh but not grapey flavors. There were some cinnamon and chocolate mixed spices with the drying, somewhat coarse tannins. There is good energy to the wine. **(*) 2015-2018. In 1891 the “experiment vineyard” was laid out at the Maryland Agricultural Experiment Station of the Maryland Agricultural College which is now known as The University of Maryland. The goal of the experiment was to determine the best grape varieties and methods of treatment specific to Maryland. Over much objection, a portion of the old college garden was chosen for the vineyard. The soils was plowed “as if for corn” then harrowed. The rows were ten feet apart and sown with rye to counteract erosion from winter rains. Trellises made from posts and wire were put in. The vineyard was planted with 294 vines representing 108 different varieties as well as several dozen wild vines. 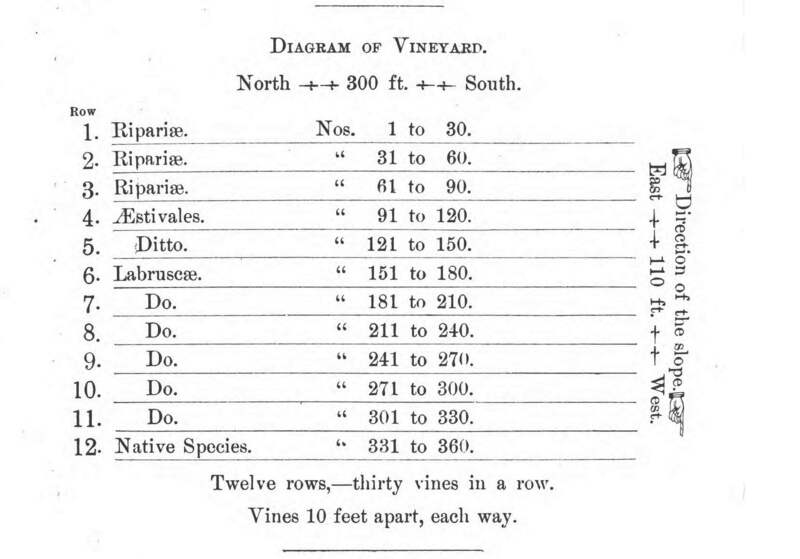 Below you will find the the diagram of this scientifically laid out vineyard. I have not researched the history of the vineyard but it was still around in 1920 for it is named in the University of Maryland’s 1920-21 Catalogue. One could study grapes in three classes of “Small Fruit Culture” that ran through Junior year. Given Prohibition there is sadly no mention of wine. 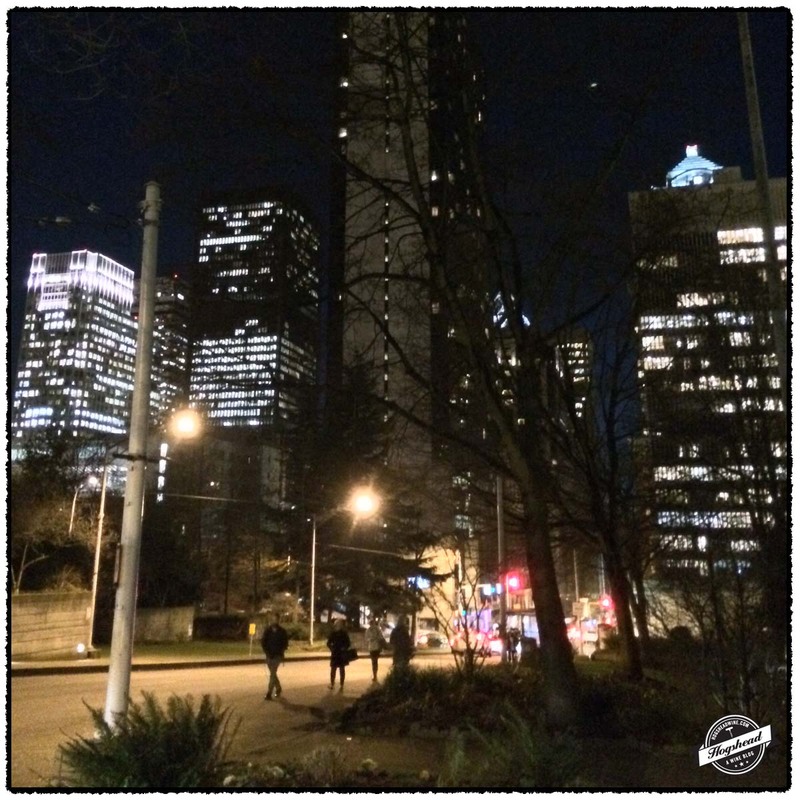 I met up with Roy Hersh (For the Love of Port) during my most recent trip to Seattle. That this was our first time meeting, despite all of my trips to Seattle, is in retrospect a shame on my part but we now have the future ahead. As it was my first night in town we went to dinner near my hotel at Matt’s in the Market. We each brought a bottle of wine, both of which fueled hours of conversation until there were no other customers left. I did not bother taking notes but the wines were remarkable in their own way and deserve to be mentioned. 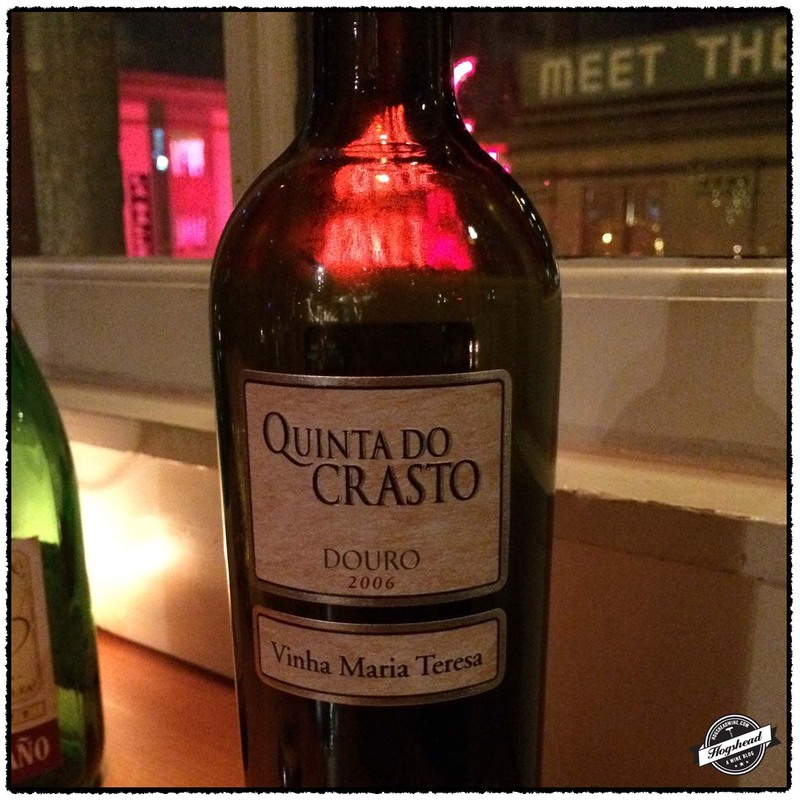 Roy brought the 2006 Quinta do Crasto, Vinha Maria Teresa, Douro (imported by Broadbent Selections) to start. This wine is produced from Crato’s oldest plot of vines which were 91 years of age at the time of harvest. As was typical for the period of planting, this plot is a blend of grapes of which some 45 different varieties have been identified. Roy related that to preserve the nature of the plot every vine is mapped out and any dead vine is replaced with an identical variety. Roy had double-decanted the wine a few hours ahead but it promptly went into another decanter at our table. I could smell the wine as it was poured into my glass which proved quite a prelude. 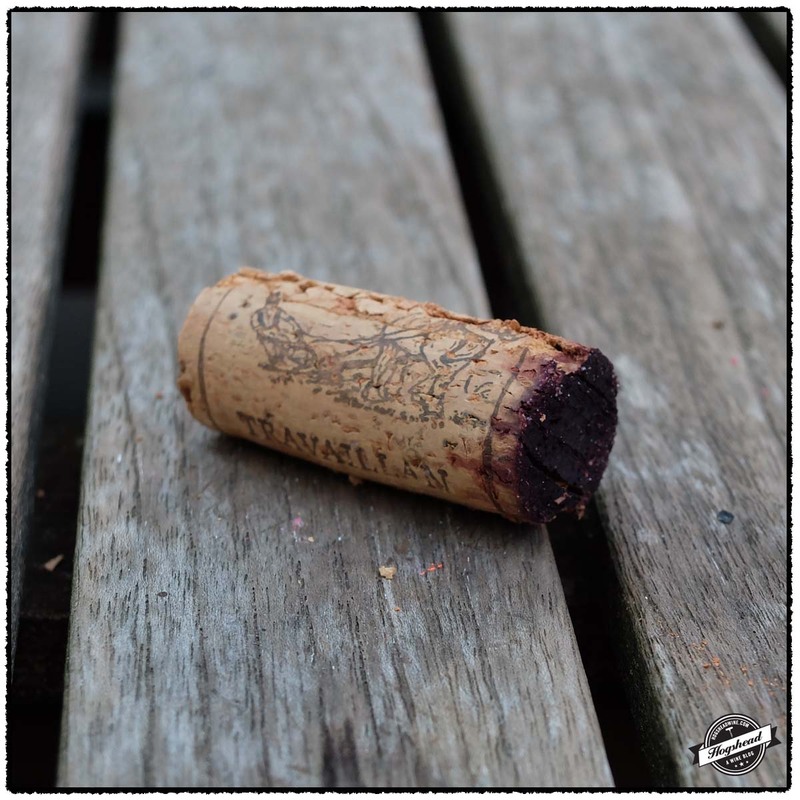 In the mouth, you could tell the edges had softened but the wine still had a balanced density suggesting that after shedding the structure of youth it would now start developing. It had that old-vine confidence of flavor. With the Quinta do Crasto finished we switched gears. 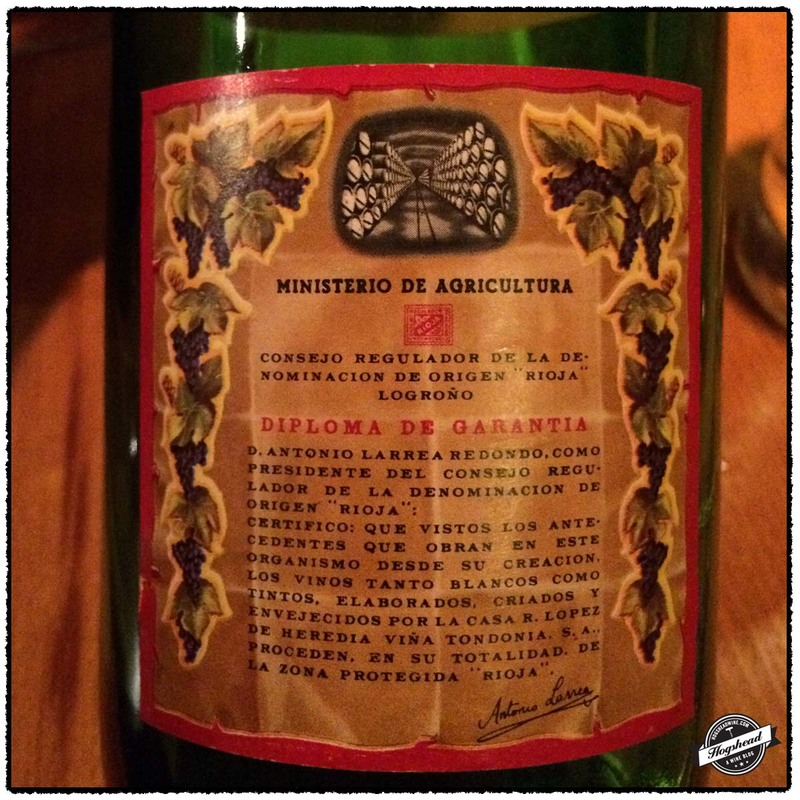 I flew over with a bottle of 1970’s NV Lopez de Heredia, Viña Bosconia 5° Año, Rioja (imported by The Rare Wine Co.) with good fill, great labels, and not that much sediment. This too was decanted. An immediate taste showed it was sound but it really took an hour or two to flesh out. It then showed moderate complexity on the nose, hints of ripeness at the start followed by that more elegantly mouth filling nature of an old wine. The wine itself kept delivering until there was none left in the decanter. It it is a good thing that we did not have a third bottle because I know we would have stayed until midnight. It was some 7 years ago that I first came across the 2000 vintage from Domaine Les Aphillanthes. 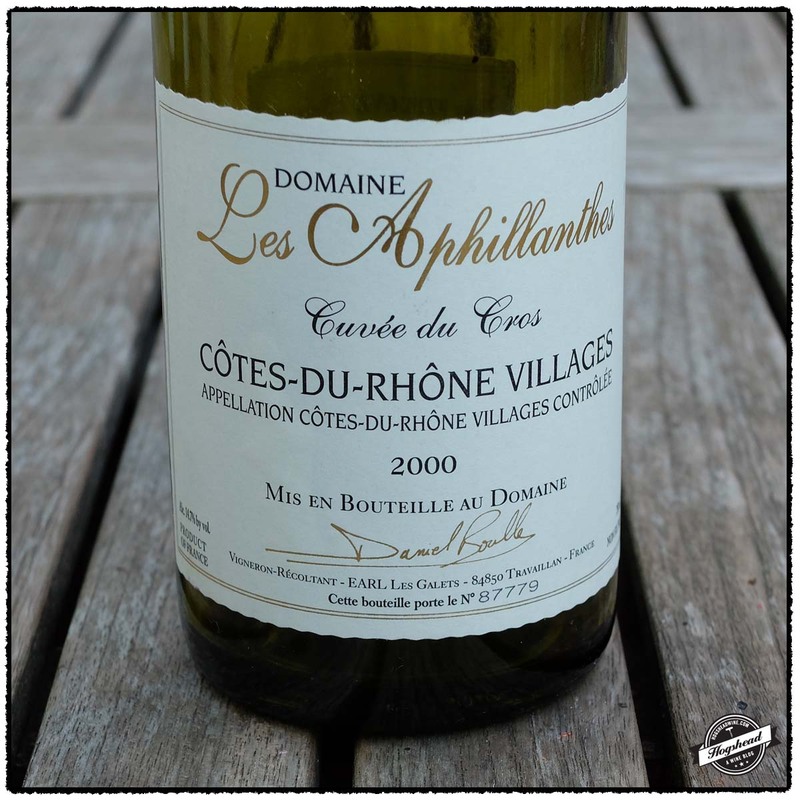 Back then the 2000 Domaine Les Aphillanthes, Cuvee du Cros, Cotes du Rhone Villages needed several hours of air before it was ready to drink but it clearly had a strong potential. This wine is now drinking in full maturity but has a surprising amount of vigor and years to come. I really wish I had cases of this stuff! This wine was purchased a long time ago from MacArthur Beverages. Imported by Weygandt-Metzler. This is 100% Syrah aged in demi-muids. Alcohol 14.7%. There were aromas of cedar box, dark fruit, and roast earth. In the mouth were round, dense, and expansive flavors that were infused with wood box, integrated acidity and black minerals in the finish. The flavors became drier towards the finish. With air the wine was clearly bright on the tongue with dry extract, strength, and a hint of flavor leaning towards the prune. **** Now-2019. There is a treasure-trove of vinous details and accounts found in the papers published by the Royal Commission on Historical Manuscripts. 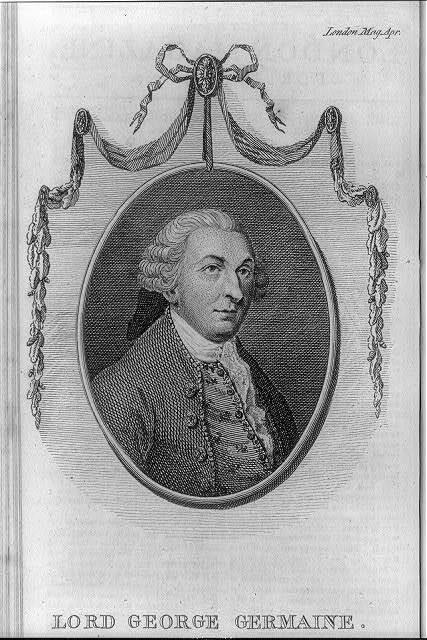 Today’s post comes from the papers of George Germain, 1st Viscount Sackville (1716-1785). It is true that this collection of manuscripts contain very few accounts of wine but this single major entry is all that is required. In this letter the Primate, Dr. George Stone, Archbishop of Armagh, tastes through the wines sent to Lord George Sackville for the entertainment of the Duke of Dorset, Lord Lieutenant of Ireland. Dr. George Stones finds that all but the Chateau Margaux and Chateau Latour are “a vile infamous mixture”. The Primate to Lord George Sackville.